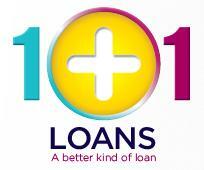 1 Plus 1 Loans - www.1plus1loans.co.uk Review | BRILLIANT SERVICE! Briilliant service from this guarantor lender, applied for my £5000 loan on 04/02/2015 & recieved my funds on the same day!!! 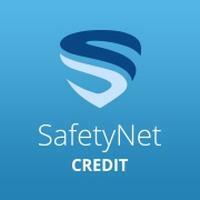 Highly recomend to anybody that wants a guarantor loan, couldnt of wished for a more simple and easy service! Thanks for the great review! Glad we could help.